All this week, we will be reporting from New York City, where hundreds of underground bands will descend on Brooklyn and Manhattan to try and make a name for themselves, and industry professionals will gather to try and hammer out the issues currently facing the music business. We’ll be running around trying to take in as much music as possible, so check back here for daily coverage! 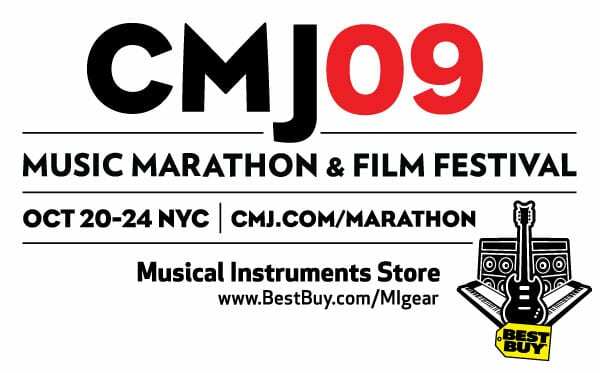 For more details and the full lineup, visit www.cmj.com/marathon. Is there a CMJ band or artist you think Blast should be covering? Sound off below!